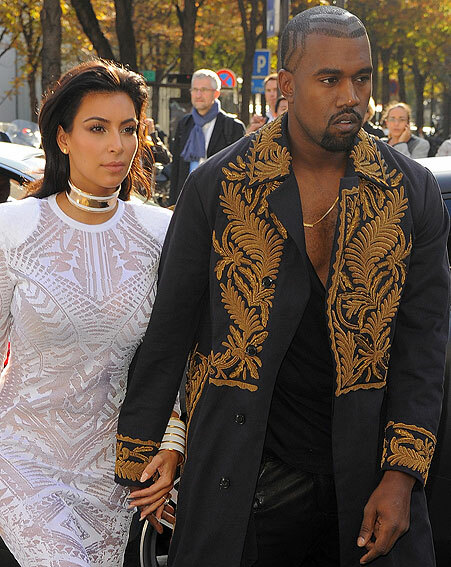 Kim Kardashian has not had a good time thus far at Paris Fashion Week. First, she was attacked by Vitalli Seduik and more recently, she was booed by the audience at the Lanvin show. To be fair, the Keeping Up With The Kardashians star wasn’t exactly a courteous audience member. 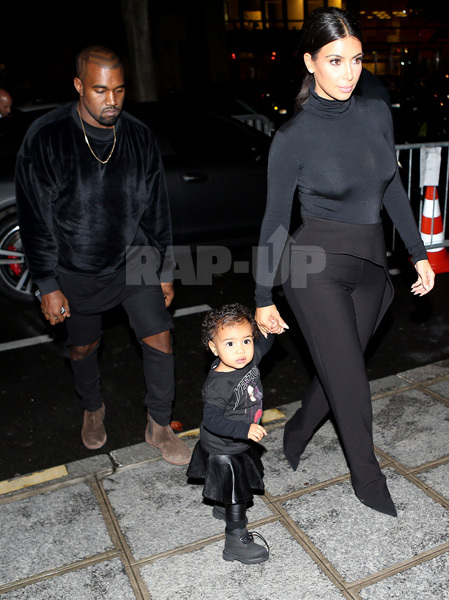 She and Kanye West were super late for the show and, surprise, surprise, managed to cause a major disturbance. The Facebook community takes it for granted that Kim Kardashian will receive special treatment on a regular basis, and what’s more, that she’ll act like she’s owed such favors. But that doesn’t prevent the public from being annoyed when Kim exhibits rude behavior. 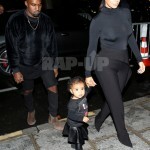 Such was the case the other day, when Kim and Kanye arrived late for the Lanvin show at Paris Fashion Week. The celebrities had great seats for the show and, because they weren’t on time, they caused a bit of a disruption as they attempted to sit down. 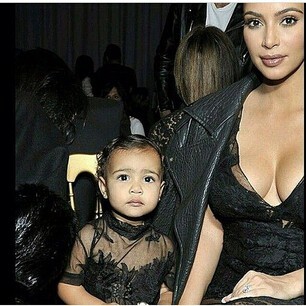 Other audience members, displeased with their late arrival, began to boo Kimye. 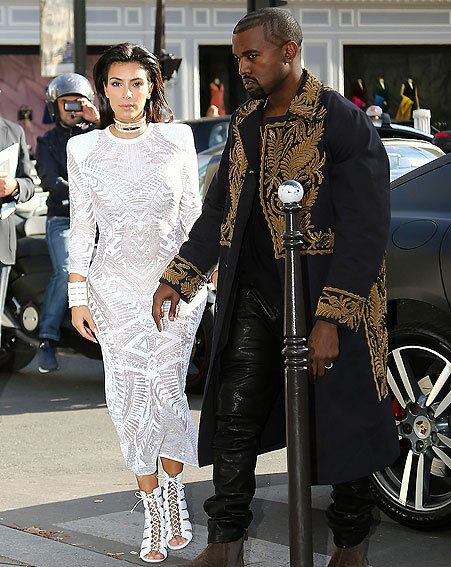 In Kim and Kanye’s defense, they weren’t late on purpose. Kanye, annoyed by the negative response from the crowd, explained, “Alber asked to see us, don’t boo us…we’re not late.” This explanation was not enough to appease the hecklers, who continued to talk trash about Kim and Kanye. After the celebs found their seats, they spent the remainder of the show looking deeply uncomfortable. In spite of the poor reception, Kim failed to complain about the Lanvin show on Twitter. Instead, she shared a photo of her favorite outfit of the week, which, of course, was heavy on the cleavage. 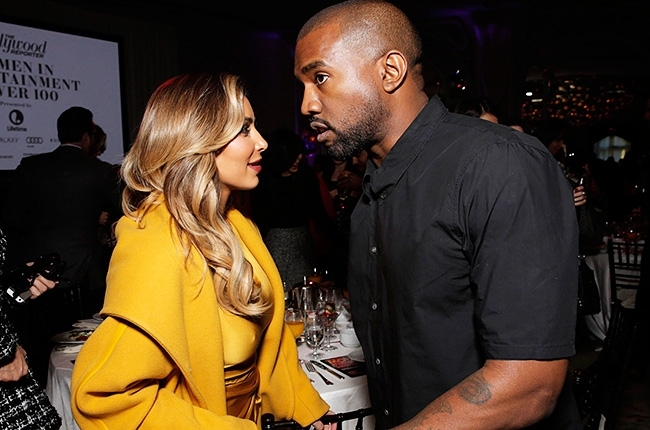 Do you think Kim and Kanye deserved to be heckled? Sound off in the comments section below!